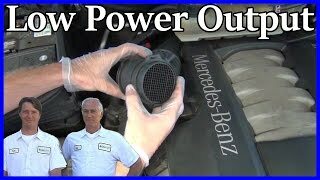 Can I Run The Car Without The Supercharger Working? Is It Safe To Remove The Supercharge Belt? When Supercharger Kicks In, Car Starts Shaking. Before This It Runs Smooth.